TRU’s longstanding partnership with the Shanghai Institute of Technology turned 15 this year, making it one of TRU’s most successful international collaborations because of its direct and indirect impact to thousands of lives. 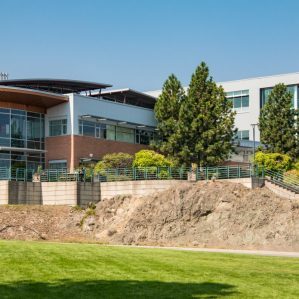 Through the agreement, more than 600 students have attained a Bachelor of Business Administration (BBA) double degree, which means they receive two separate credentials—one from SIT and one from TRU. 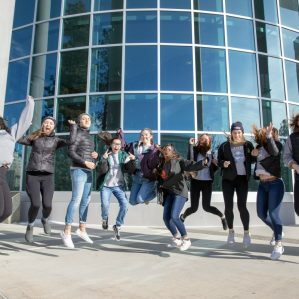 Referred to as double degree, co-curriculum program, students do the entire four years at SIT, with the first two years under a SIT curriculum and the third and fourth years under a TRU curriculum. During the four years, TRU faculty teach some of the courses. 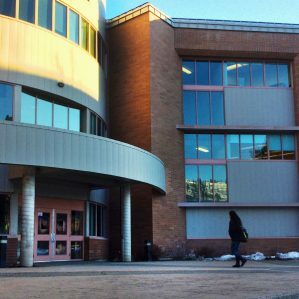 Students have the option to complete one year of study at TRU’s Kamloops campus. In making the most of their degree, graduates have found work with Chinese companies, with international ones operating in China, or found employment abroad. These graduates are particularly sought after by multinational companies for their bilingual ability and their knowledge in both Chinese and Canadian business operations. An agreement of this significance takes time to plan and implement and Chadwick said two former TRU employees in particular deserve a long round of applause for their diligence and commitment: Former President and Vice-Chancellor Roger Barnsley and former Associate Vice-President International Cyndi McLeod.